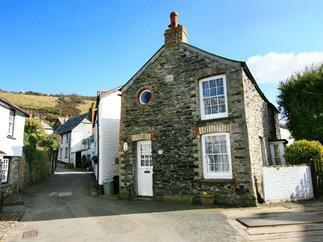 You are currently looking for Holiday Cottages in Port Isaac to help you find the right cottage break you can filter the results. 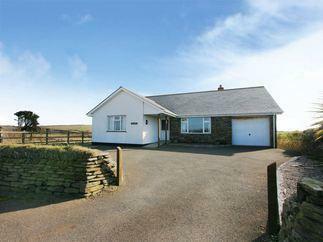 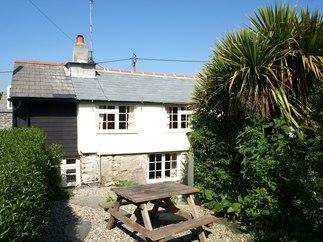 Trevalley (Port Isaac) sleeps a maximum of 6 people. 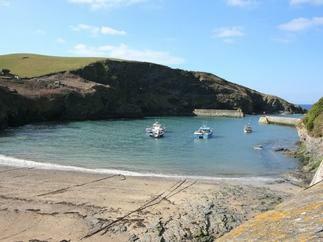 The Keep Pot (Port Isaac) sleeps a maximum of 2 people. 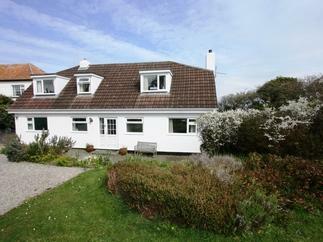 Englands Piece (Port Isaac) sleeps a maximum of 6 people.